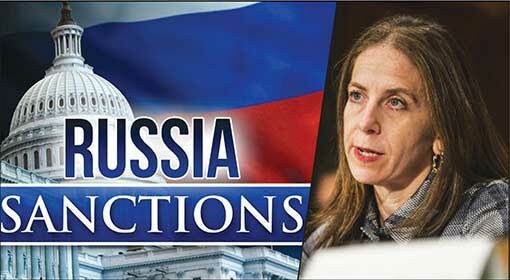 Washington/ Moscow: Talks between Russia and the United States regarding the ‘Intermediate-Range Nuclear Forces’ treaty have failed. 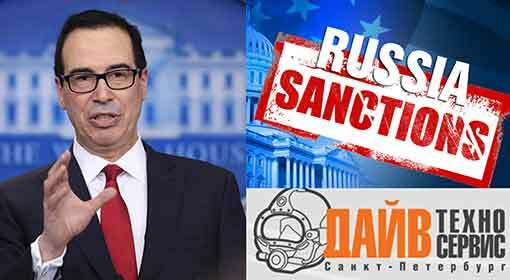 The United States announced its withdrawal from the treaty after the significant differences over the key issues in the treaty continued to remain unresolved. Soon an official announcement about the withdrawal will be made from the White House. Last year, US President Donald Trump had declared quitting the ‘INF Treaty’ with Russia. The US had alleged Russia of not abiding by the treaty on nukes. 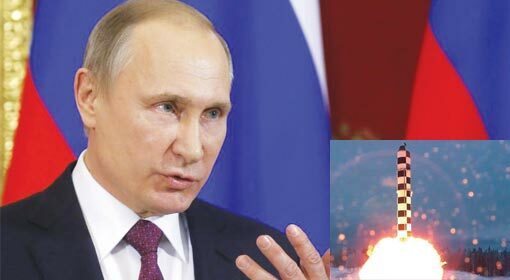 Also, the US had given Russia 60 days to review the pact and comply with its demands, the period of which started in the first week of December, and will be ending on February 2, 2019. Against this backdrop, recently a meeting of senior leaders from Russia and the US was held in the Chinese capital, Beijing. 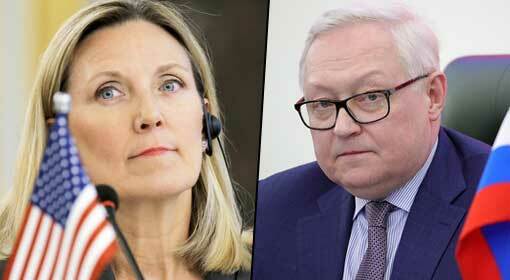 However, the talks between Russia’s Deputy Foreign Minister Sergei Ryabkov and his US counterpart, Andrea Thompson, Undersecretary of State for Arms control and International security affairs, did not reach consensus. It has come to the fore that Russia disagrees with the US demands of limiting the proliferation of nuclear weapons. The US has alleged the Russian development of Novator 9M729 missile to violate the INF Treaty. 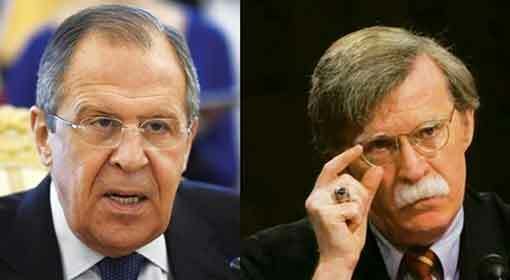 If Russia wants the US wants to remain in the pact, Russia should destroy the Novator missile, the US demanded further. 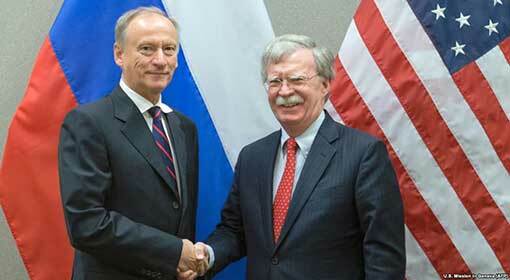 However, Russia denied being in violation claiming the development of the new missile to comply with the INF Treaty. 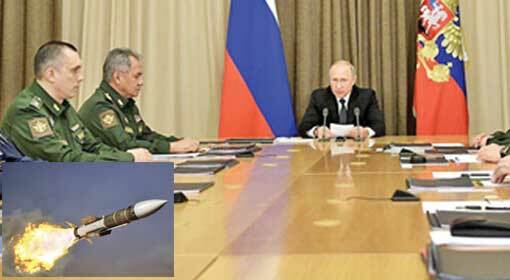 The pact signed between the US and Russia during the Cold War era bans missiles with a range of 500-5,000 kilometres. The Novator missile exceeds this limit and therefore is in violation of the pact, criticises the US. Nevertheless, Russia has declared about the failure of talks on the pact whereas the White House will be announcing it within a few hours. The world is expressing concern over the US leaving the INF Treaty. While the European analysts claim that the US suspension of the INF pact would spark an arms race in Europe, the other leaders and researchers claim the move to be a strategy to counter Chinese weapon proliferation. Over the last few years, China has directed nearly 1000 medium and short-range missiles at the ‘South and the East China Sea’. However, the former official of Russia’s Security Council, Andrei Kokoshin claimed the Chinese deployment to be a counter-measure against the US warships stationed in this marine region. It is in response to this Chinese move that the US has abandoned the INF treaty with Russia, he added. 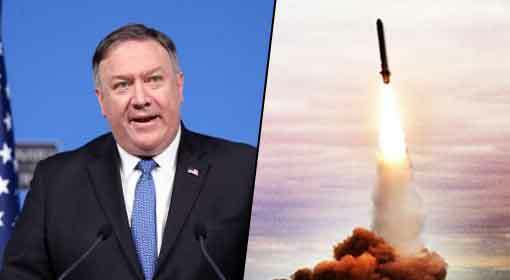 Two days ago, an analyst of a study group named Rajeshwari Pillai highlighted that by quitting the INF treaty, the US has been developing nuclear weapons to counter China.